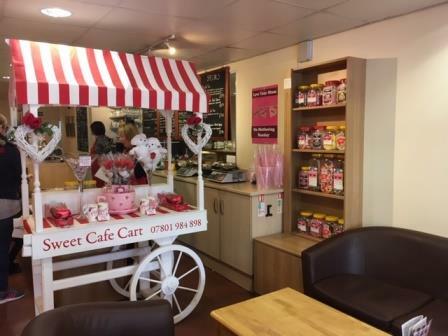 A Hucknall Sweet Shop & Cafe 'For Sale'. Price : LH £59,500 o.n.o. 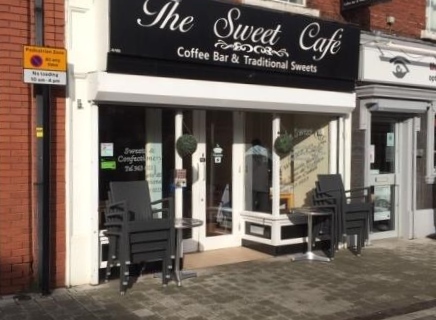 A Hucknall Sweet Shop & Café 'For Sale'. 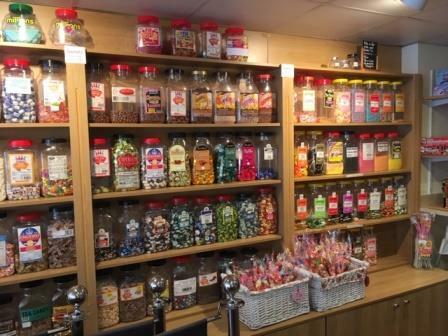 This is a traditional sweet shop and coffee shop of real quality as can be readily appreciated by paying a discreet visit. 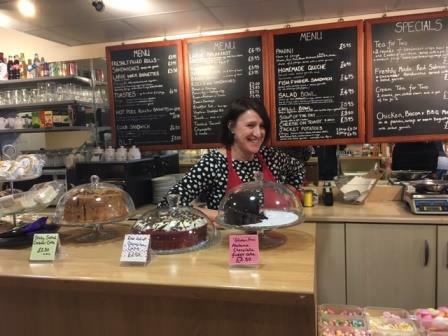 An enticing ‘blackboard’ menu is on display offering many tasty savoury selections including breakfast selections, homemade quiche, Panini, chili bowl and much more, whilst a major plus is the huge range of traditional sweets retailed on a large ‘wall’ display cabinet and on the eye-catching ‘sweet trolley’. There is ample comfortable seating in an attractive and relaxing setting. Sales. These averaged in excess of £3,250 weekly in the 12 months to 31.3.18 at 68% G.P. Stock. To be taken at valuation, estimated at £2,000. Trading hours. Monday to Saturday 9am to 5pm. Staff. 2 vendors working 4 days each, plus 4 part-time staff members.